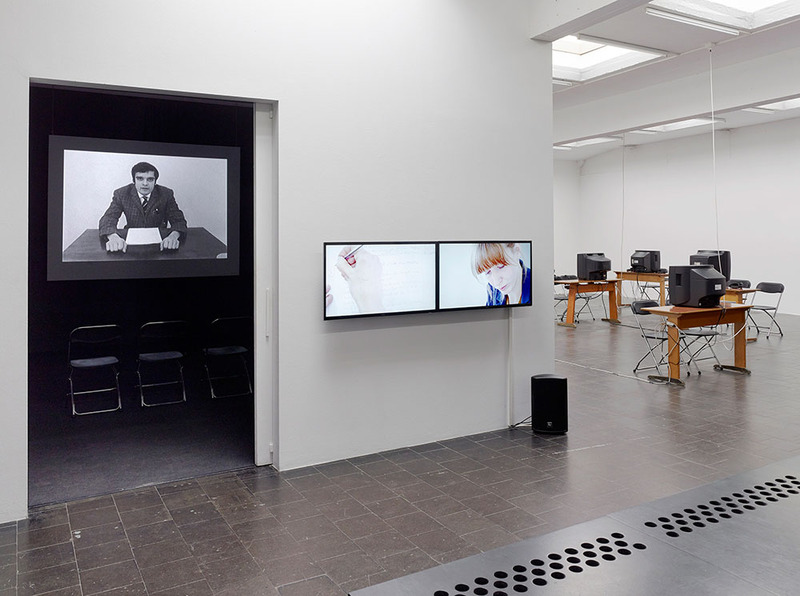 The starting point of the exhibition is the work "Inextinguishable Fire" by Harun Farocki, produced in 1969. 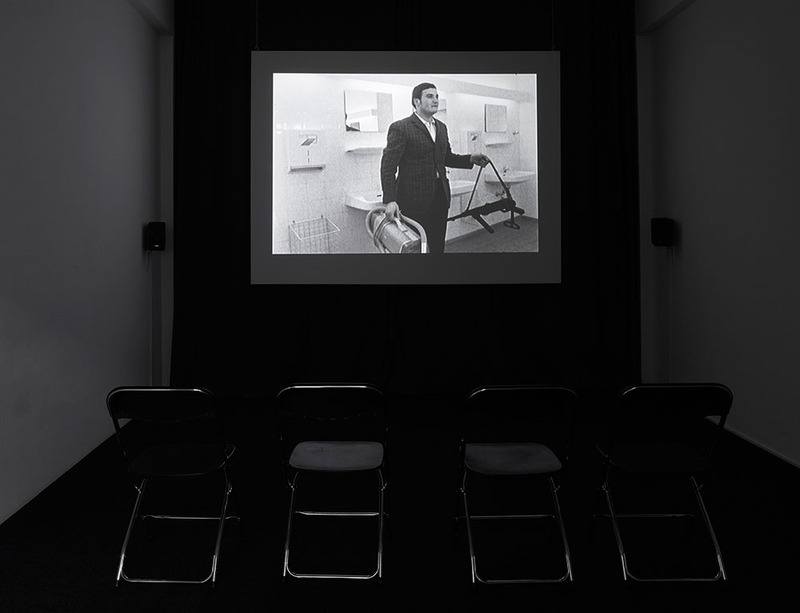 Farocki’s film starts as a critique of the Vietnam War and the use of napalm but delves into questions surrounding the responsibility of individuals. Whether as a worker, student or engineer, everyone is part of an economic and social system. The film constantly challenges the audience to reflect their role and the impacts of their own actions. Additionally it questions the audience’s relationships; who benefits and who is harmed? 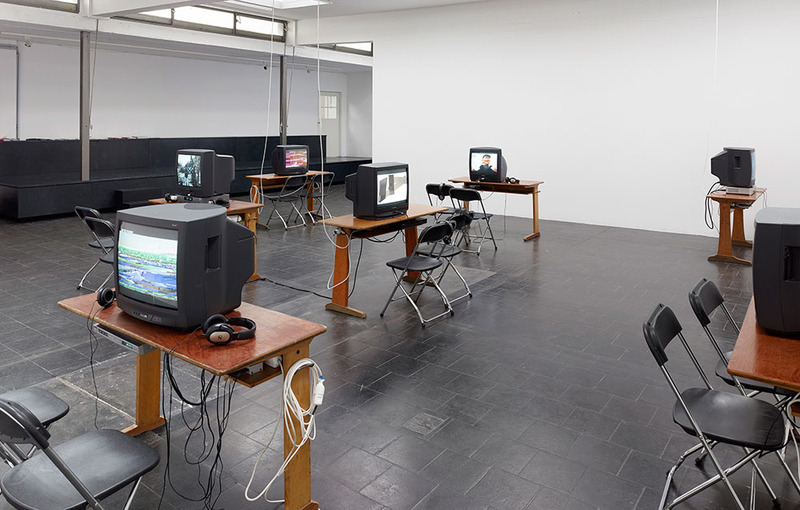 The basic idea of the exhibition is to put Farocki’s socio-political topics in the context of contemporary works. 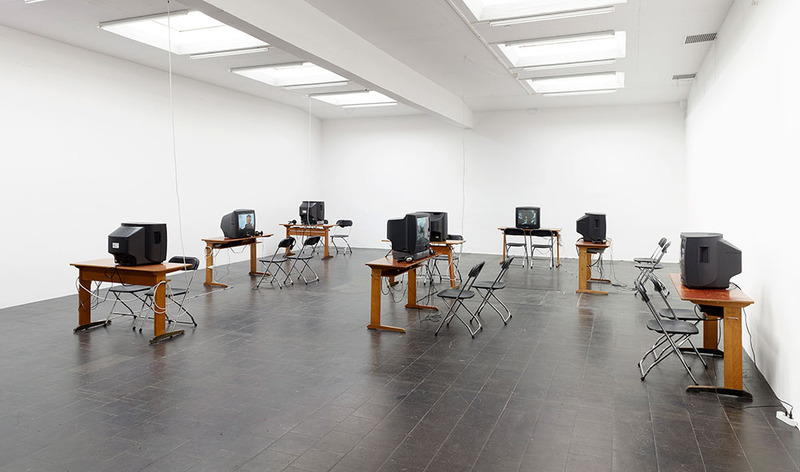 How do artists today deal with the relationships between the individual and society and the consideration of the individual within a system? Which political and social events are important? 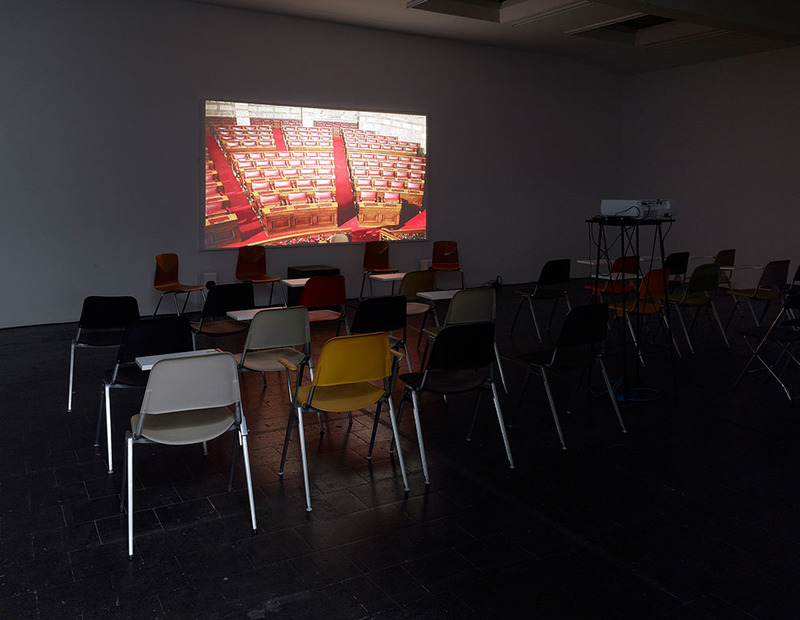 And especially: How is it possible to translate a film into an exhibition?